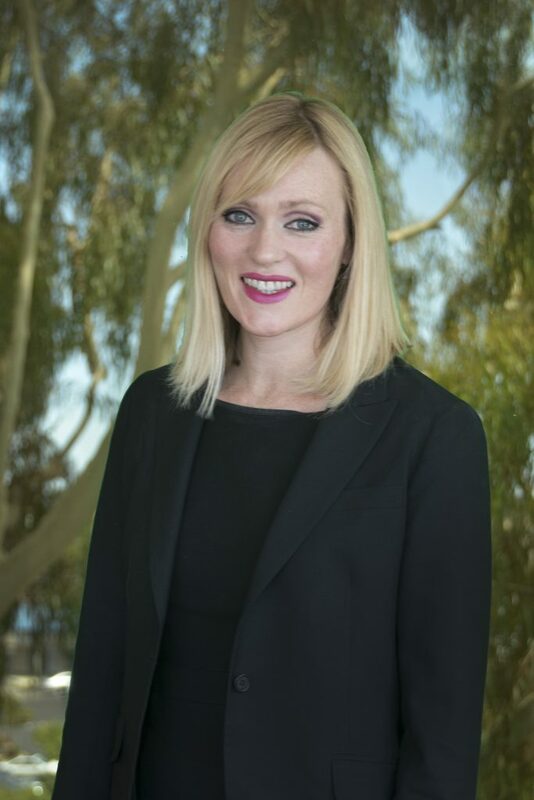 Kelley T. Mahoney is an associate attorney in the San Francisco office of Demler, Armstrong and Rowland, where she concentrates her practice on products liability and toxic torts litigation. Kelley has represented a broad range of clients in products liability cases in state and federal court, including manufacturers, distributors, contractors, and premise owners. She is involved in all aspects of litigation, including investigation, discovery and depositions, pleading preparation, trial preparation, and settlement. She has drafted, opposed, and successfully argued numerous motions, including motions for summary judgment and summary adjudication, motions to compel, and motions for protective orders, among other motions. She has also gained extensive trial preparation experience in multi-million dollar actions, including participation in pre-trial conferences, preparation and argument of pre-trial motions, and preparation of trial documents and trial briefs. Kelley also has experience in corporate and business law matters. She has advised various business entities on choice of entity issues, formation, dissolution, mergers and acquisitions, commercial contracts, and corporate governance.